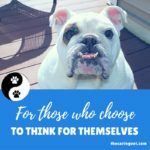 My true passion is providing holistic veterinary care for pet parents in my home town of Long Island. 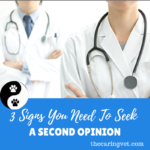 But, being one of the go-to veterinarians for the IheartDogs franchise has been pretty cool, too. 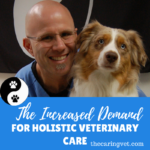 It allows me to impact the health of dogs all over the world. 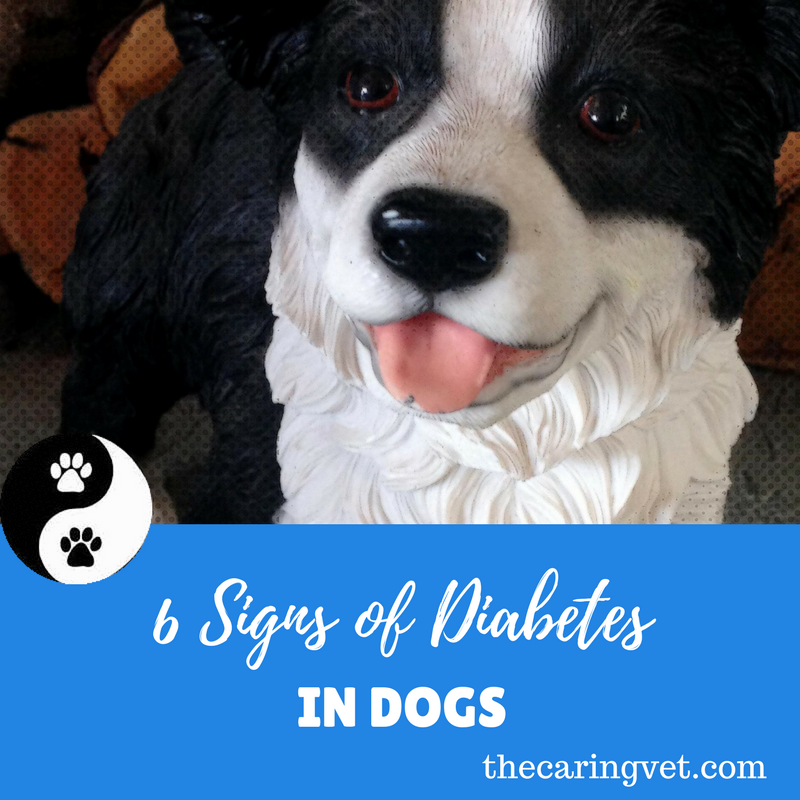 Recently, one of the authors asked me about signs of diabetes in dogs. 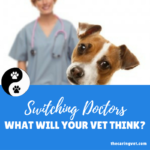 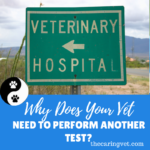 Any of these six symptoms warrant a call to your veterinarian.